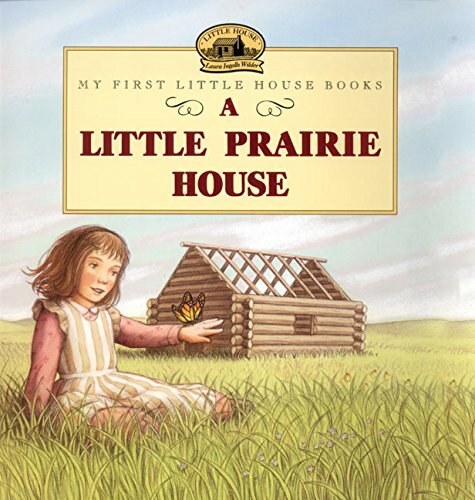 Little House on the Prairie was a favorite of mine when I was a little girl. 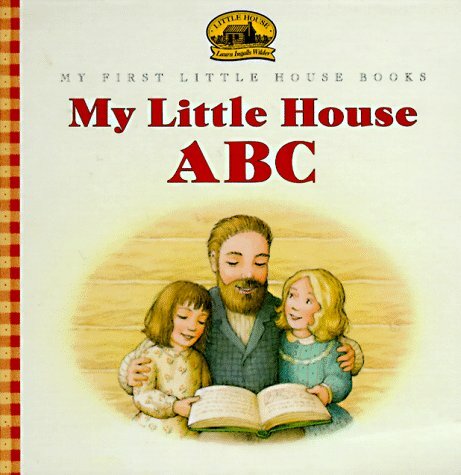 I read all the books and enjoyed watching the T.V. 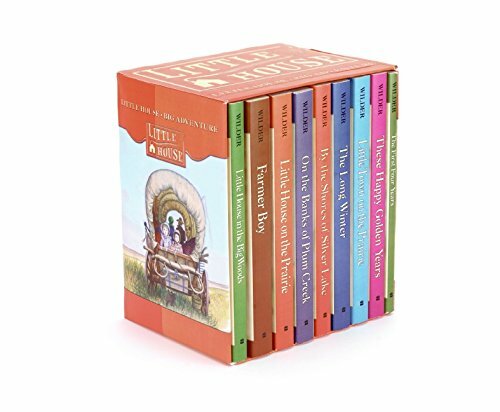 shows with my family. 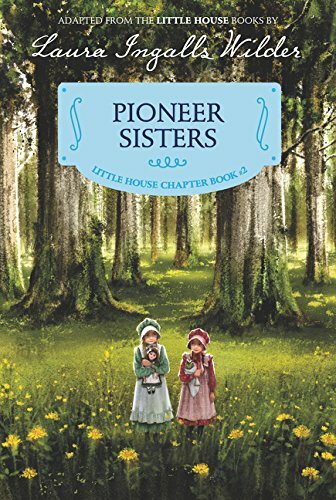 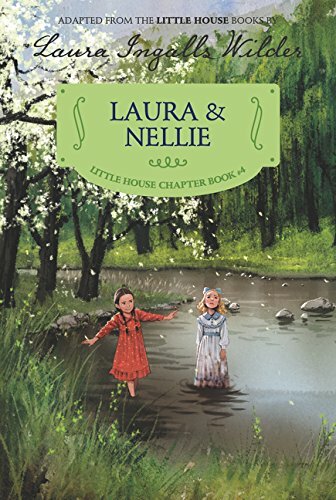 I have 3 little girls, and was so excited to introduce them to the Little House Series. 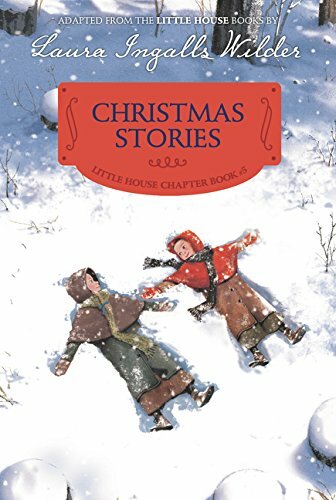 We started with purchasing some of the seasons and watching those, and then we added in reading the books and doing unit studies. 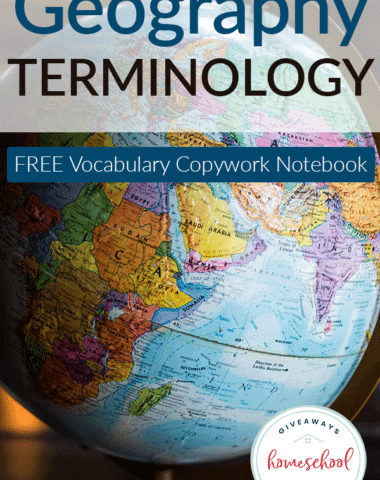 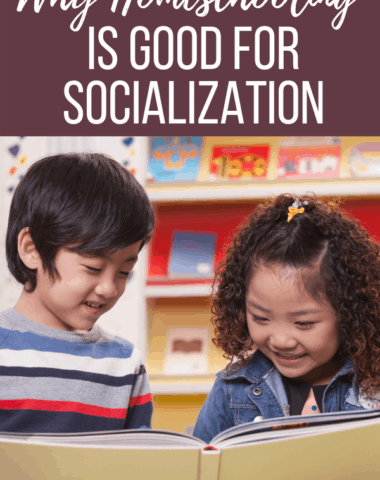 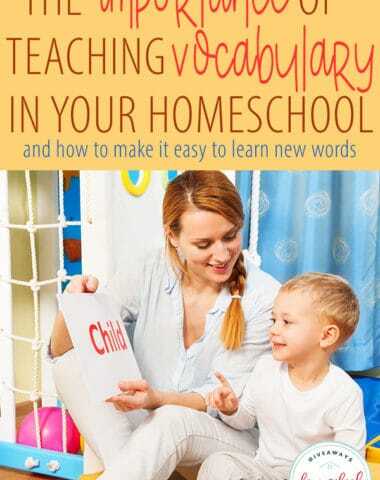 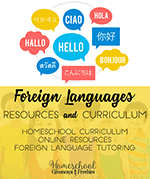 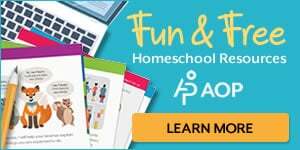 My favorite part of homeschooling is finding something that we enjoy, and turning that into a enriching learning experience. 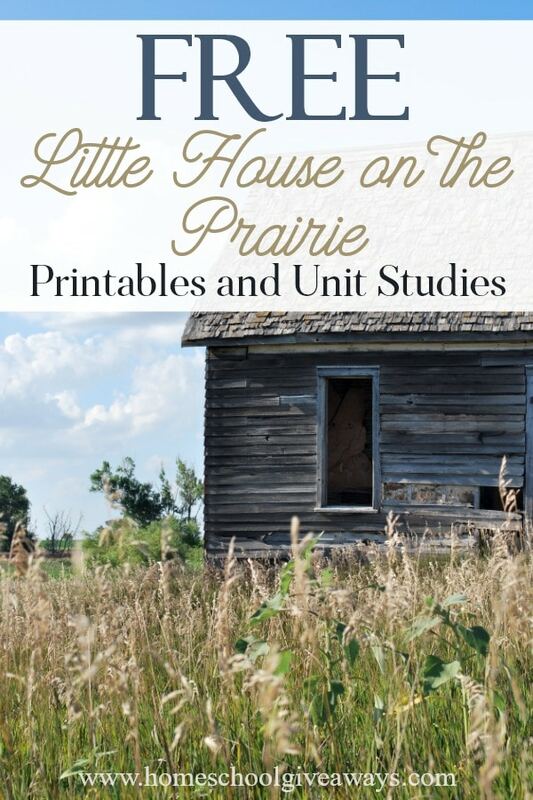 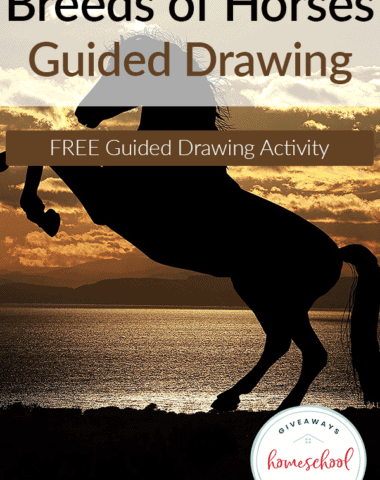 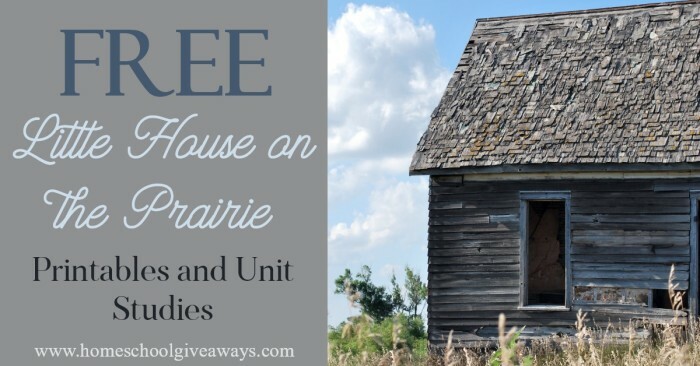 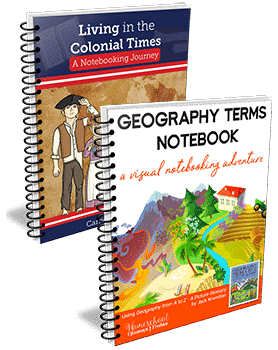 We have compiled a great list of FREE printables, and unit studies to make it very easy to incorporate Little House on the Prairie into your homeschool days! 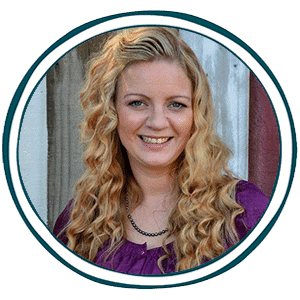 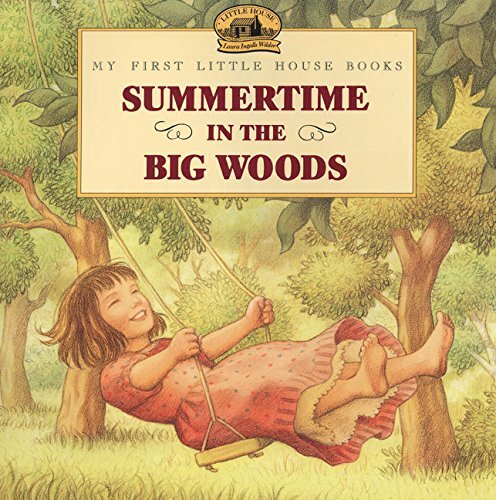 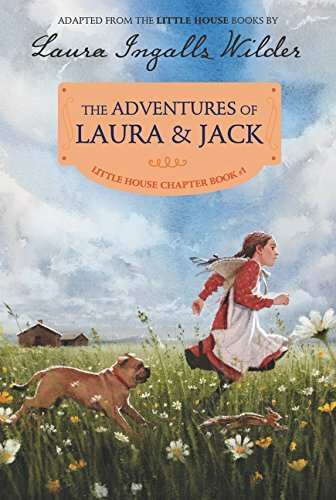 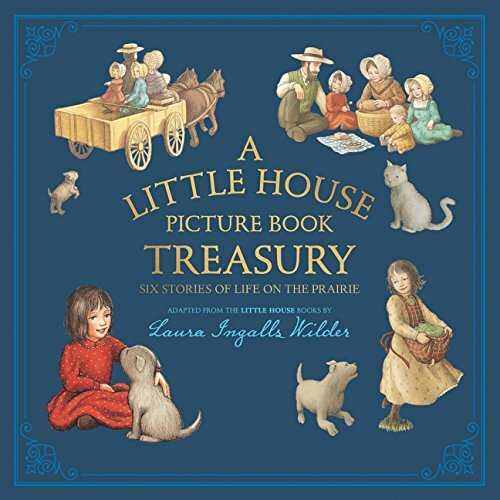 Laura’s Prairie House is a comprehensive site that has everything you need to learn about the Little House books. 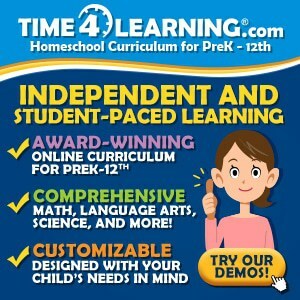 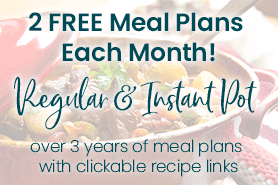 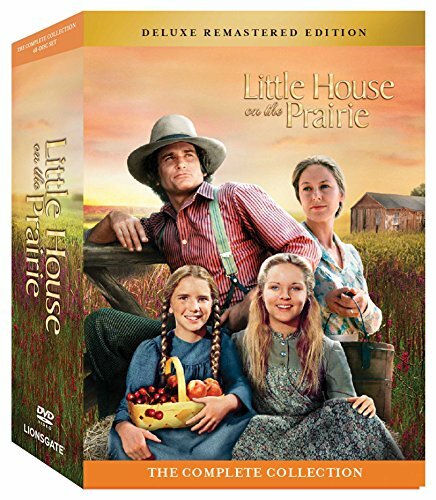 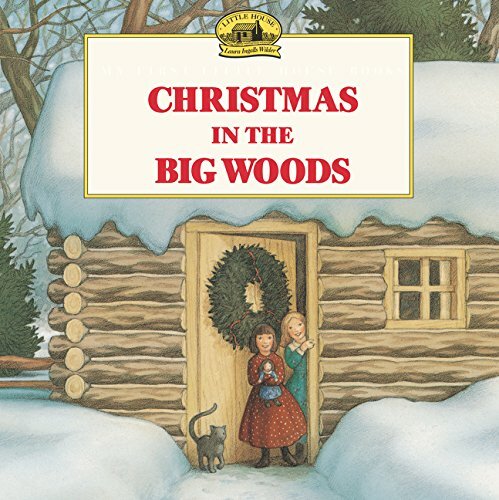 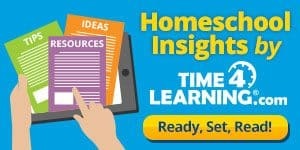 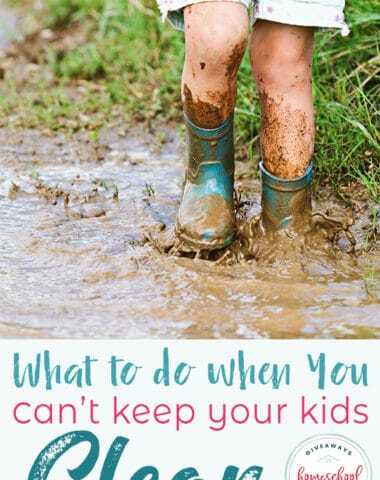 Little House on the Prairie Official Website – this website has crafts, reading resources, list of tv shows, hands-on activities, websites and more! 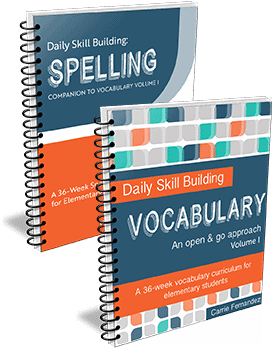 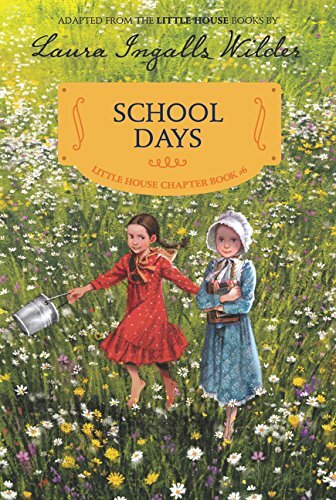 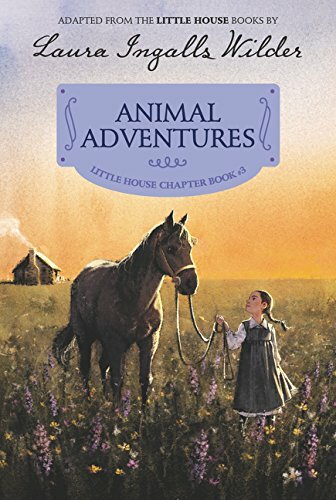 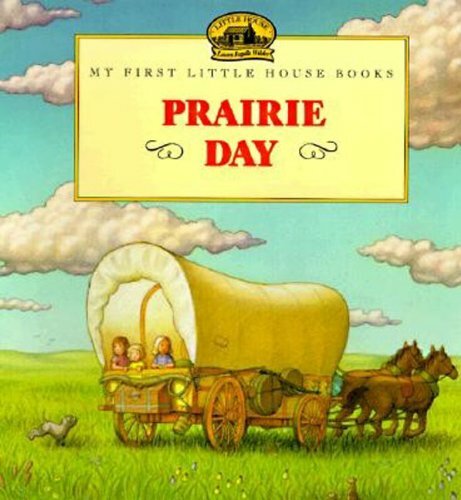 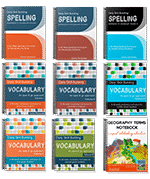 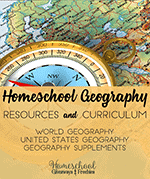 There are so many Little House on the Prairie Books that are geared for different ages that we love for our homeschool!